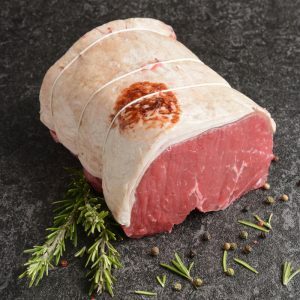 Topside. 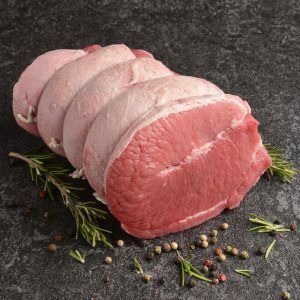 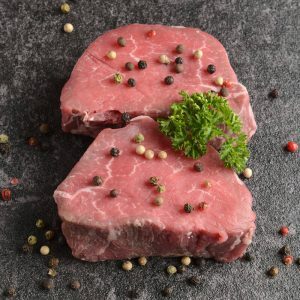 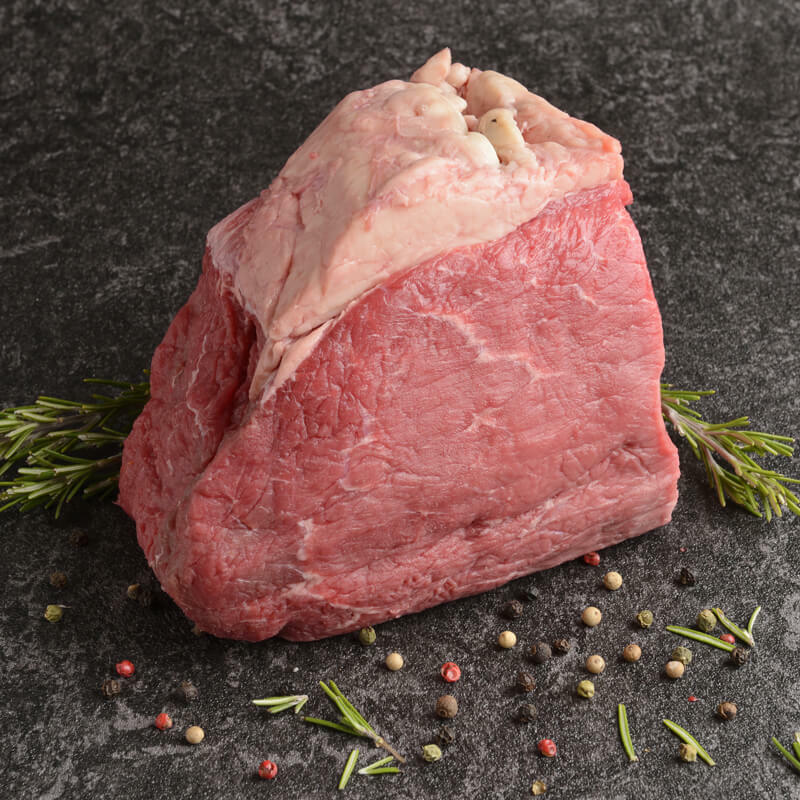 A lovely cut of beef that has a fantastic grain of marbling throughout, which ensures a great flavour, very easy to carve, ideal when the family come round. 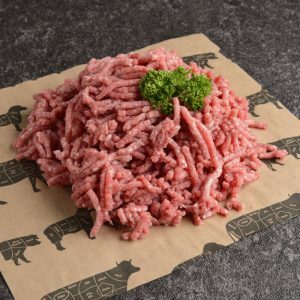 Serves 4-6 people.